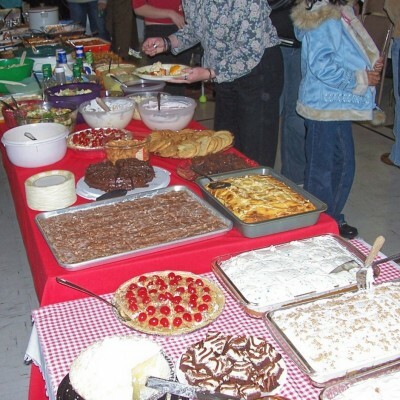 Join us for a night of fun, food and fellowship. We will have karaoke, board games, and everyone will bring some food to share. We will start at 8 pm and run past midnight. We hope you will join us for a fun and safe evening with friends and family. COOKOUT AND BAPTISM Sunday, 5/17/15 at Ministry House! 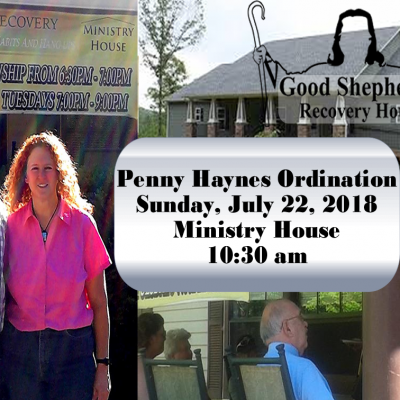 Worship and the Word at Ministry House starts at 10:30, followed around noon by migrating to Ronnie and Penny’s house for baptism and cookout. 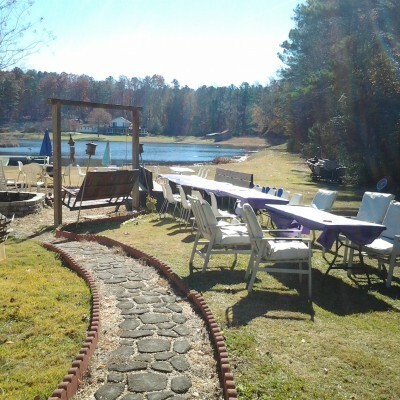 Fishing, swimming, playing, eating and fellowshipping will ensue – COME JOIN US! 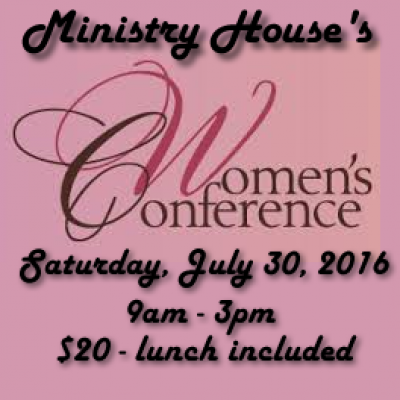 🙂 For more info, call Ministry House at 678-459-2347. 2014 New Year’s Eve Party!